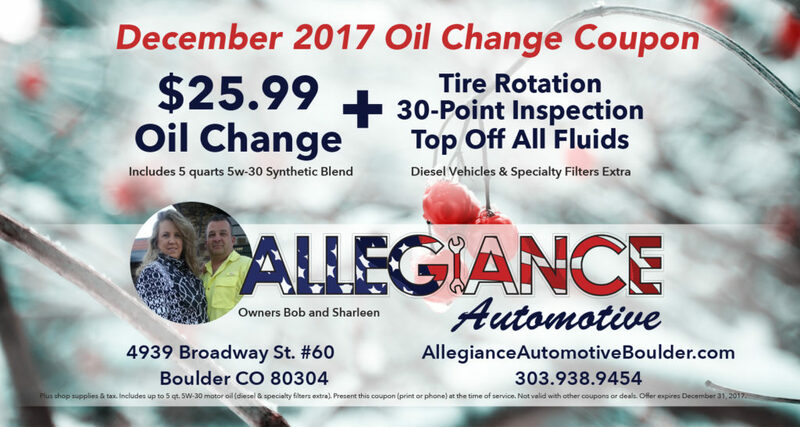 Claim your Oil Change or Monthly Deal! Show us the coupon on your phone when you bring your car or truck in for service. Specialty oils and specialty filters extra. Diesel not included. 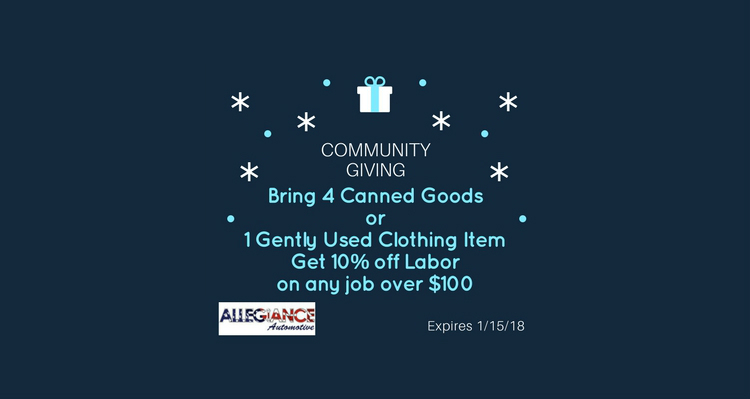 Not valid with any other coupon or discount. College discount. 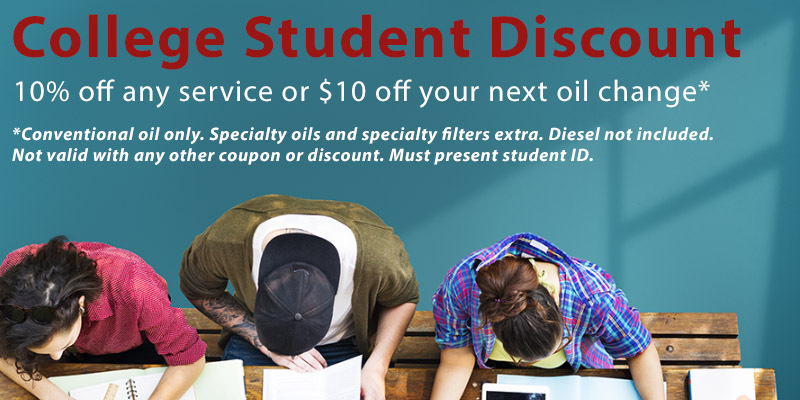 10% off, or $10 off oil change. Conventional oil only. Specialty oils and specialty filters extra. Diesel not included. Not valid with any other coupon or discount.